Taking a leap to start your own vacation rental business is quite challenging process to do. There is best option for you to make your job easier in launching own vacation rental business. That is Airbnb clone for creating vacation rental software.Vacation rental owners are realizing they need more than just add their property on listing site. As a result it’s become necessary to have a vacation rental script to start your own online rental platform. Vacation rental script gives owners the opportunity to set up their own professional rental website with ease. Airbnb business model is best option with essential features themes allowing owners to create website.Other best way to create vacation rental website is to develop from scratch based on your business needs. “Airbnb clone” is specific to rental industry and that is optimized for type of rental website looking to build. Since it’s already optimized one you will get perfect rental software for your business. It has great features such as fully customization, secured payment options and robust admin panel and more. Vacation rental website like Airbnb and VRBO helps owners to diversify bookings .However, Modern travel industry witnessing great change in booking and accommodation search. Global travelers do window shop before booking their stay.  They check for various resources online to get best deal for same rental property. When deciding which rental software to use, it’s wise to choose provider that allow you online booking on your website. Secure payment gateway offers full ease and convenient to guests to book their stay. If I’m having website and getting direct booking was not enough, vacation rental script helps owners to save their time.Best airbnb clone script will allow you to automate repetitive tasks and set up things such as auto responding or inquiry mails. Fast response time leads to higher conversions when it comes to book numbers. When it comes to manage listings vacation rental website saves your valuable time and running your business effortless affair. 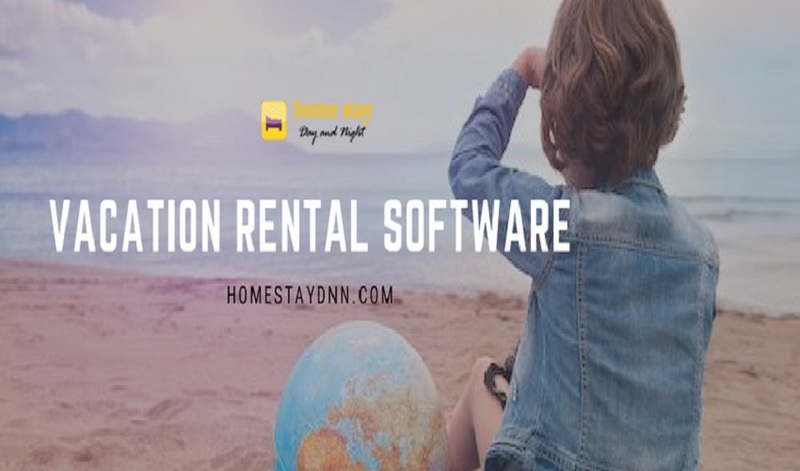 Organize everything with best vacation rental software you are on top of your business. You can easily synchronize all your external calenders, different booking channels from one centralized inbox. Handling booking from any platform (website, mobile, and app) is a breeze .You can easily approve or reject all incoming booking requests with easy management.Choosing a vacation rental script that allows exclusive features ensures your business doesn’t left behind as technology advances. To find out more about vacation rental script and how it takes your business into next level reach out to us.